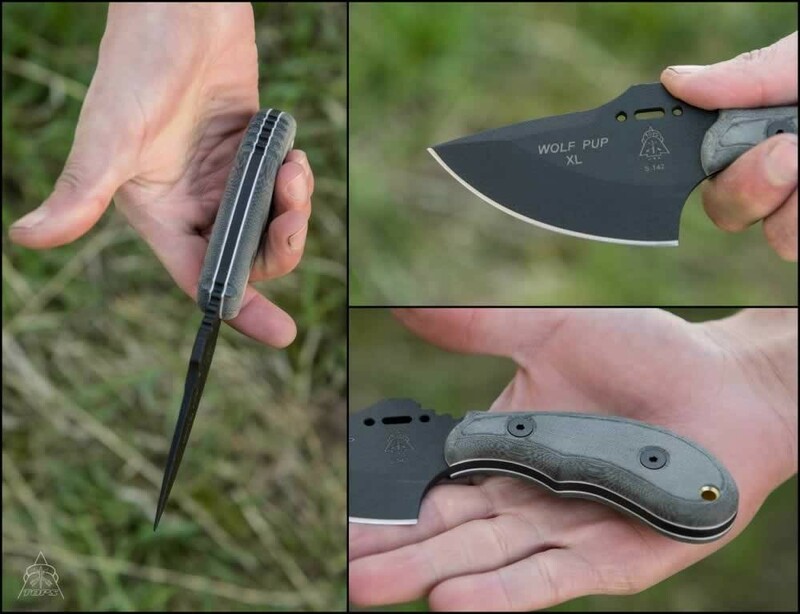 The WOLF PUP XL builds on the popularity of the Wolf Pup by adding another inch to the blade and some extra length on the handle. 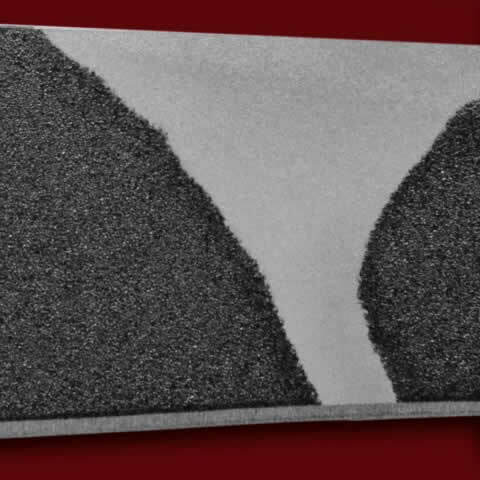 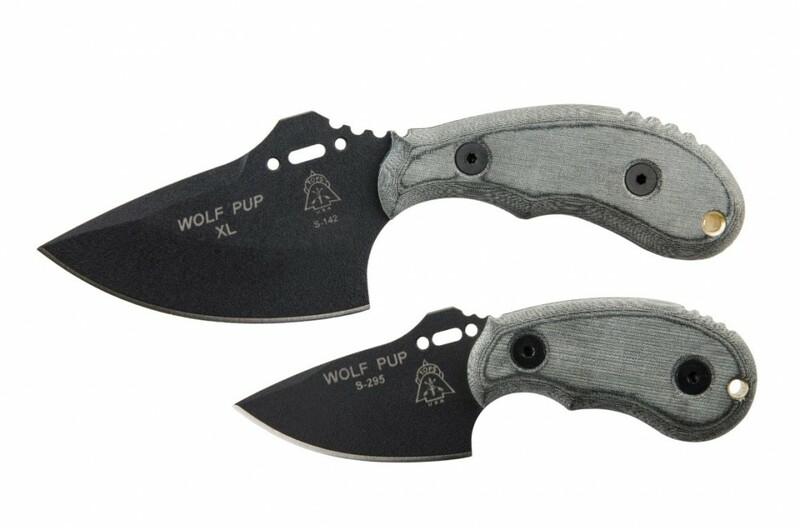 If you love the Wolf Pup, you're going love his big brother, the WOLF PUP XL. 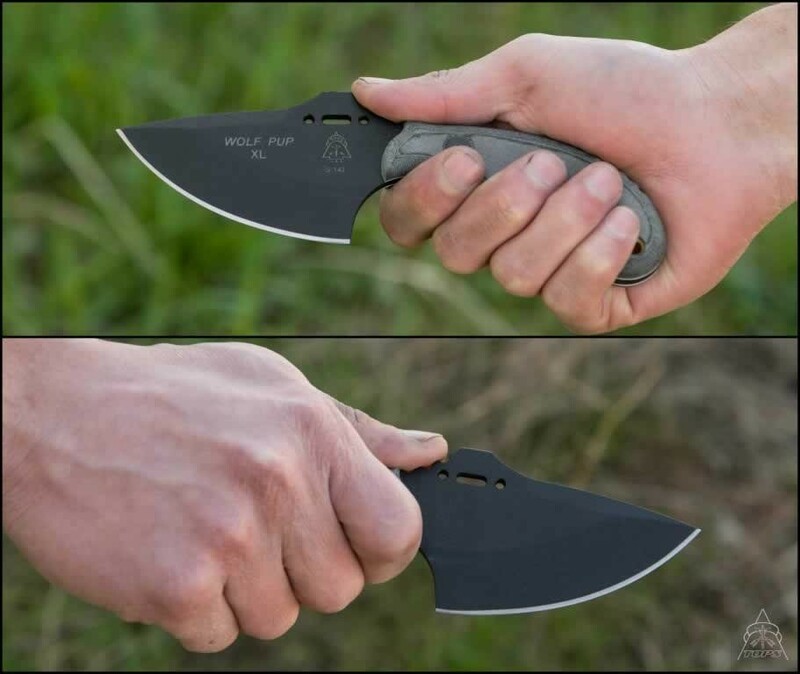 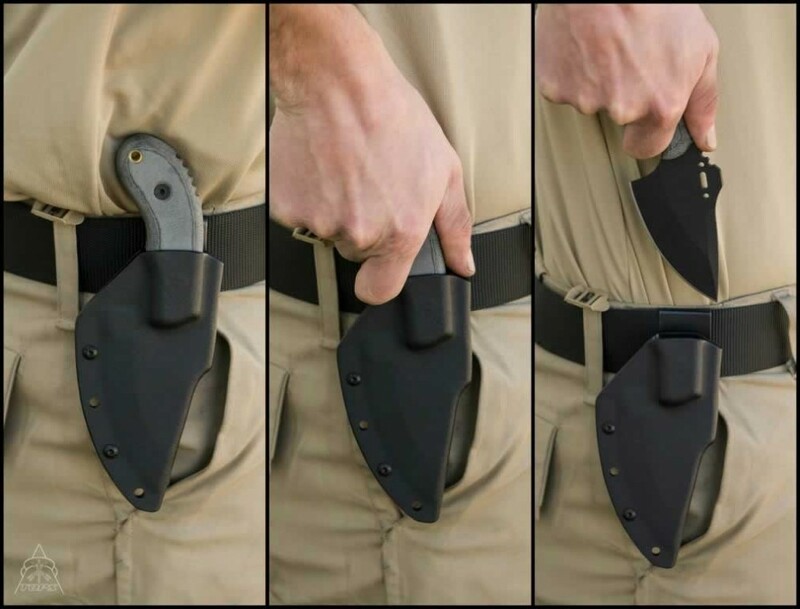 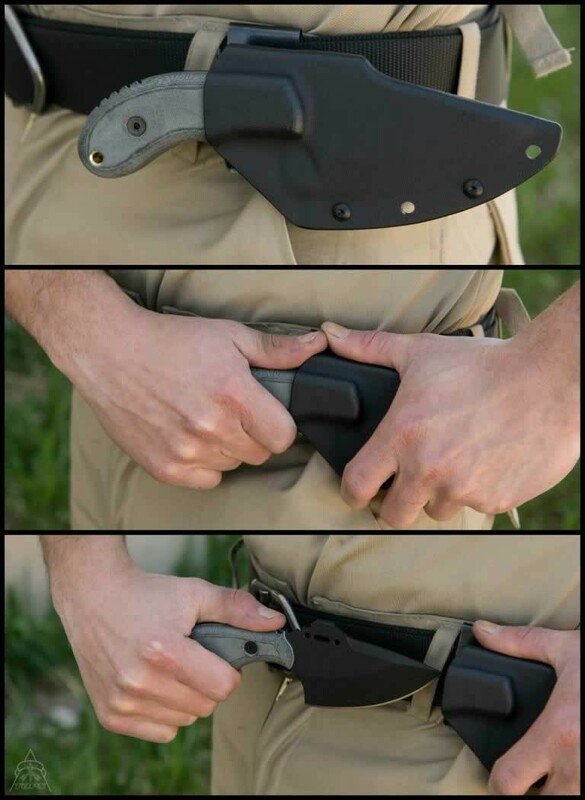 The Wolf Pup is one of our most popular knives because it is easy to carry, fits most hands, is fairly small, highly efficient, finely engineered, and just great to use. 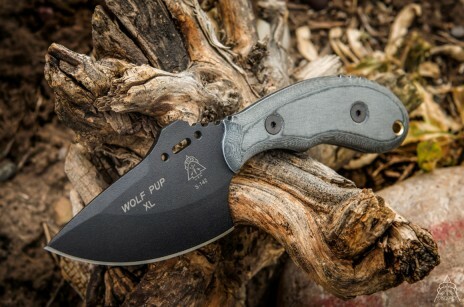 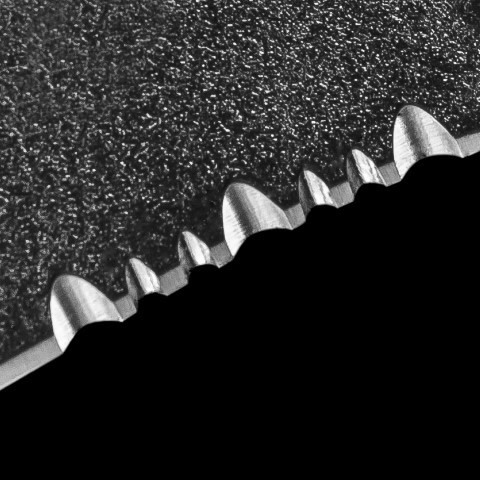 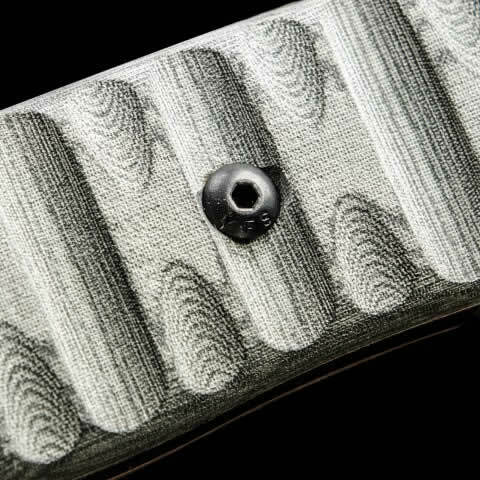 The WOLF PUP XL builds on that popularity by adding another inch to the blade and some extra length on the handle. If you love the Wolf Pup, you're going love his big brother, the WOLF PUP XL.